5.English dovetailed drawers add durability and ball bearing glides ensure a smooth operation on drawers. 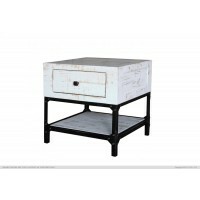 FD565 Cocktail table features functional cast iron casters, two drawers and extra storage when half the top is opened. 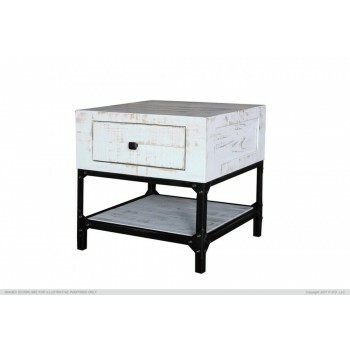 ofa table features two drawers, End table & Chair-side feature one drawer. 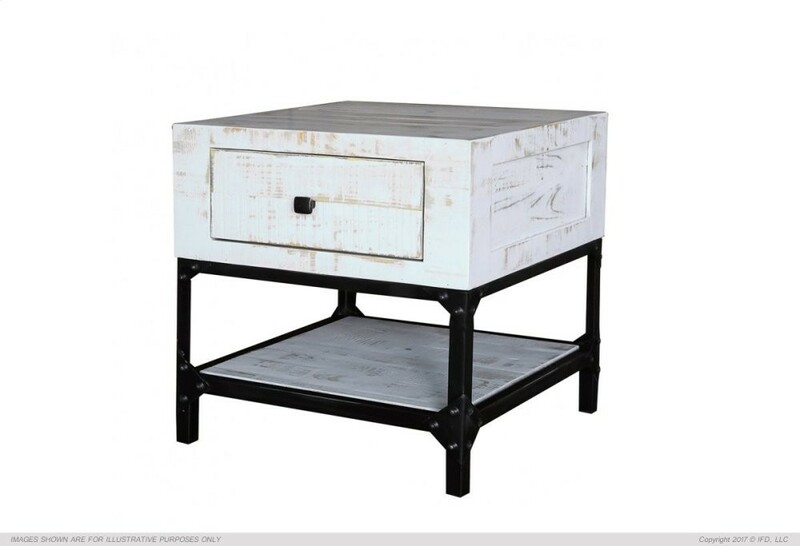 ll four pieces include bottom shelf which adds even more storage space. 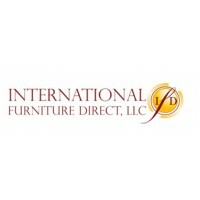 Benefits: 1.Solid wood provides durability and great quality construction.